The number of blockchain-related projects in the works is considerable. Microsoft and IBM are just two of the companies attempting to bring blockchain technology to the market. There are many others, and the truth is that this technology has benefits and implications for virtually every single industrial and commercial sector in existence. 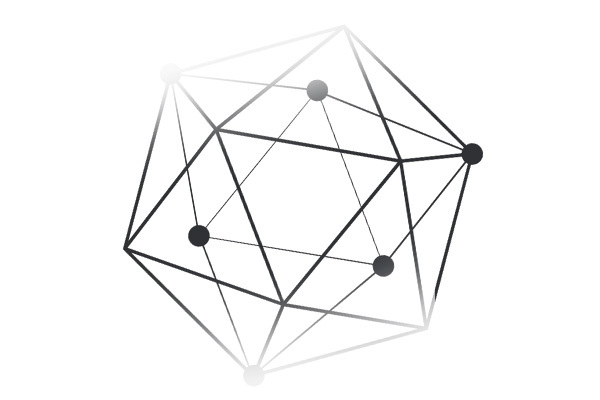 One of the most exciting developments to date is called the Hyperledger project. However, there’s a lot of misinformation and confusion surrounding this undertaking, including what it is, what it does, what it’s geared to accomplish, who helms it, and even how it works. While the Hyperledger project is part of the larger discussion on blockchain technology, it is vastly different from other blockchain-based platforms, such as Ethereum or bitcoin. To start with, the Hyperledger project has nothing to do with cryptocurrency at all. Rather, it is a cross-industry initiative designed to help build and grow new solutions to current and future challenges utilizing blockchain technology. Within this guide, we’ll explore the Hyperledger project, how it differs from other such projects out there, and more. Whether you are brand new to the world of blockchain technology, are familiar with cryptocurrency and looking forward to new solutions based on the same underpinning technology, or represent a business interested in solving pressing challenges such as information protection and dissemination without increasing risk, this guide is for you.